We’re thrilled you’re interested in applying to Tree For Me! Our facilitated grants make it easy for you to host a Tree For Me event and involve your community in working towards a greener city. 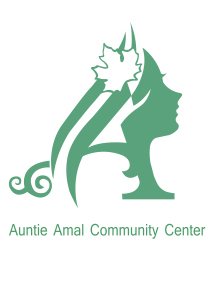 Scroll down to learn more about the Tree For Me Facilitated Grant Program. Questions? Feel free to drop us a line by emailing treeforme@tptf.ca. What is a facilitated grant? A facilitated grant means that, besides the grant amounts, recipients also get trees at no cost and access to supports such as train-the-trainer sessions, planning support, resources about trees and a staff member at your event. Tree For Me Facilitated Grants (up to $2000) are provided to charitable organizations and qualified donees (see next section for application guidelines) by the Toronto Parks and Trees Foundation, with funding support from the City of Toronto. 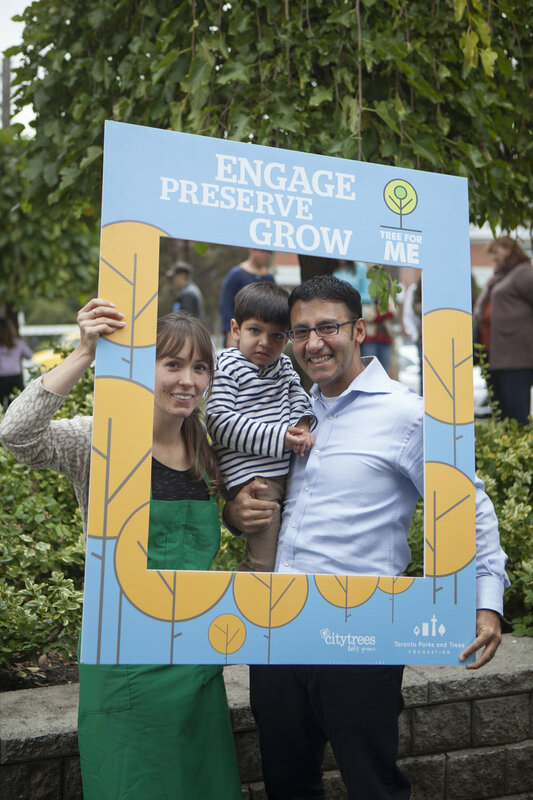 Through facilitated grants, TPTF works with community groups across Toronto to host Tree For Me events to engage residents in tree planting on private land*. Our goal is to increase Toronto's tree cover to 40% in support of the Every Tree Counts campaign, with a special focus on Toronto’s least treed neighbourhoods. Enhance native tree and shrub planting and tree stewardship on private land. Grow community capacity and knowledge sharing with a special focus on Toronto’s urban forest and tree planting. Build sustainability through community-powered events. We do this by making it easy for Torontonians to get the right trees to plant on their properties. Toronto residents can register to receive a free native tree that is matched to their property needs. In exchange, they are asked to learn about proper tree planting and tree care through workshops at community-led Tree For Me events. *Private Land in Toronto is any land owned by individuals or corporations other than the municipal government. This includes lands owned by other levels of government, institutions, and schools. For example: Toronto Community Housing (TCHC) properties are owned by the City of Toronto but are considered private - not public - property. 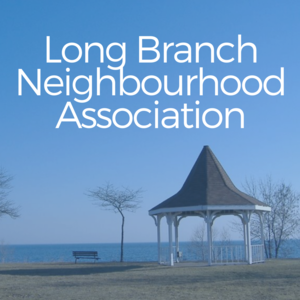 The Tree For Me Facilitated Grant Program is perfect for charitable and non-profit organizations* seeking to engage their neighbourhoods in community-building and environmental initiatives. We support community groups and organizations across the City because we know they are fantastic leaders and mobilizers. By applying, groups commit to to host a Tree For Me event** and distribute at least 50 free trees to their friends and neighbours. In exchange, we provide access to dedicated funding, native trees, hands-on event support, and tree expertise. Tree For Me lets community groups do what they do best: engage their communities. By working together, we will put more trees in our yards, more trees in our communities, and more trees in our city. YOU CAN BE PART OF THE MOVEMENT TO GROW TORONTO’S TREE COVER! *The Toronto Parks and Trees Foundation is a Public Foundation. As a result, the Canada Revenue Agency (CRA) permits the Foundation to make grants or distributions only to registered charities or qualified donees. 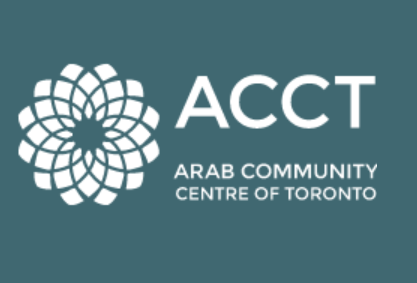 A non-profit organization that is not a registered charity wishing to apply for funding from the Foundation may consider a trusteeship with a registered charity that would receive the funds for the proposed project. The CRA requires this relationship to be set out in writing, signed by the charity and nonprofit organizations. **We love new ideas! Community groups wishing to adjust the Tree For Me delivery method are encouraged to submit a proposal along with their application. It’s no secret -- trees are good for our us and for our city. They make us feel healthier, happier, and they’re good for the planet. We all stand to gain from more trees in our lives. Tree For Me helps ensure that all residents in communities across Toronto have greater access to trees and the many benefits they provide. Tree For Me events are built around an inclusive community engagement model. We know there are disparities across our city and we see that trees are not available equally to everyone. We work together with our community partners to fill the gaps. You are in a unique and vital position to develop capacity within your communities, to share knowledge, and to build sustainable stewardship practices from the ground up. Plus, Tree For Me events are a FUN way to meet others while doing good in and for your community! If you have any questions at any point during this timeline, don't hesitate to get in touch. We're here to help you from beginning to end! Organizations interested in hosting an event in the fall are welcome to apply in February to allow for additional time to plan and organize an event. Attend an event and speak to a TPTF staff person to learn about the program. Connect with us to get help with your application ask any questions you might have. For Spring 2019: events must be held between May 1 and June 10th. The deadline to apply for Spring 2019 is February 1, 2019. For Fall 2019: events must be held between October 1 and November 5th. The deadline to apply for Fall 2019 is July 1, 2019. Download the Charity/Non-Charity Partnership Agreement Guidelines for non-profit groups partnering with a charitable organization. This short video is meant to help you get started with our grant application software. Applicants must register as an organization to apply to the grant. Each organization must have one administrator. This administrator can invite other organization members to assist with the application. In the months leading up to registration, grantees are expected to finalize event plans, delegate duties, determine volunteer needs; and begin volunteer recruitment. We'll provide you with a handbook to help you during this phase and we’re always available to answer any questions. *TPTF provides grantees with a 1-2 hour volunteer training session. The date and location is determined by the grantee. Online registration opens to the public on April 1 for spring events and September 1 for fall events. Grantees and their volunteers are expected to spend this month promoting their event by engaging with their community, encouraging members to register for a tree. Events take place throughout the months of May and October each year. This is when you'll receive your tree delivery, host your event, lead Tree Planting and Care Workshops, and have fun! Submit your report, tell your story and showcase your successes. TPTF provides grantees with report templates. Reports are due 30 days after your event. Want to find out about grant and partnership opportunities from the Toronto Parks and Trees Foundation? Sign up to receive news and updates from TPTF.